viaLibri ~ Narrative of a second expedition to the shores of the Polar Sea, in the years 1825, 1826, and 1827, including an account of the progress of a detachment to the eastward by John Richardson. FRANKLIN, John, 1786-1847; John Richardson, 1787-1865. 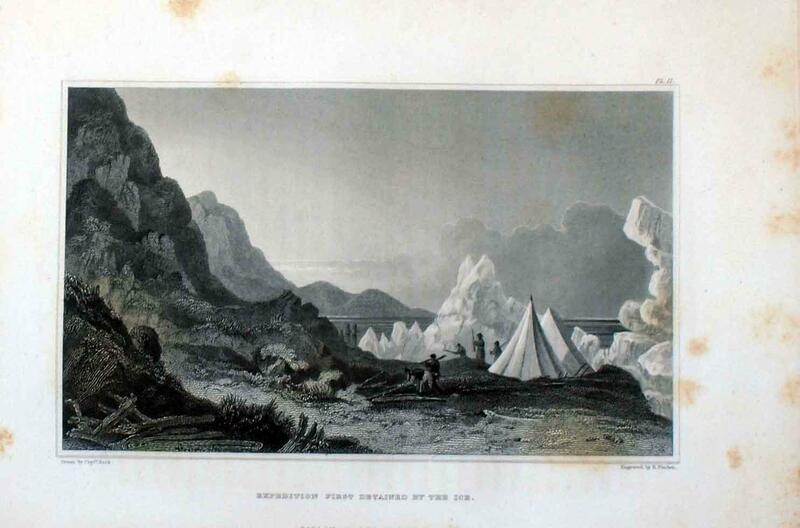 Narrative of a second expedition to the shores of the Polar Sea, in the years 1825, 1826, and 1827, including an account of the progress of a detachment to the eastward by John Richardson.